Posted on March 7, 2018 March 7, 2018 by PADI Asia Pacific. We have some great news for PADI Freediver Instructors and Trainers we wanted to share with you. First, as you have probably read already in the First Quarter 2018 Training Bulletin, you can now teach several PADI Standardised Specialties to your Freediver students. Additionally, you can also write your own Distinctive Specialties that PADI does currently not offer, such as Monofin, Safety Diver, Surf Survival or Mermaid Diver. Please see the relevant Training Bulletin for more information. Secondly, we have also scheduled a PADI Freediver Update Webinar for current PADI Freediver Instructors and PADI Freediver Instructor Trainers! This webinar will provide you with the latest information in regards to the PADI Freediver program, current trends and PADI marketing efforts to support the program and our members. The webinar is scheduled for Monday 26 March 2018 6:00 PM – 7:00 PM AEST. Please click below to register. Last but least, we are pleased to announce the 2018 PADI Freediver Instructor Trainer Course, scheduled from 21 May 2018 – 25 May 2018 in Cebu, Philippines. If you are interested in this course, please start the procedure by downloading the PADI Freediver Instructor Trainer Course Fact Sheet. This will give you an idea of the requirements and procedures involved and will help answer some of the most frequently asked questions. To apply for the course, download the PADI Freediver Instructor Trainer Course Application Form. 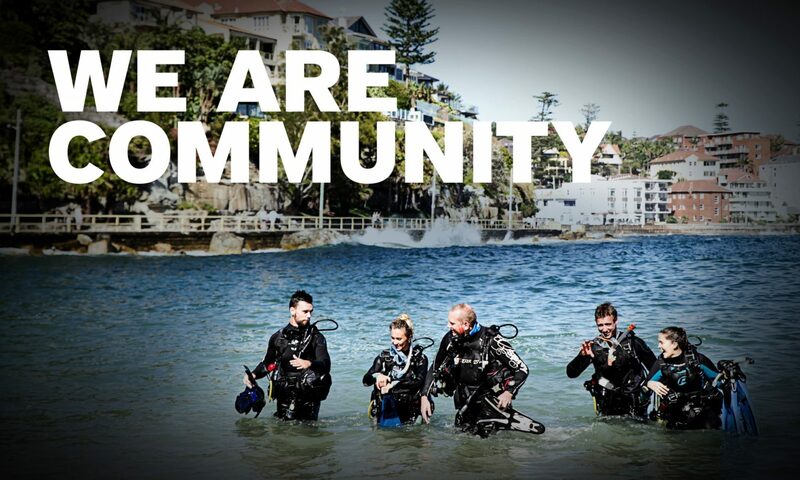 The application form should be submitted electronically to freediver@padi.com.au. The deadline for submitting your application is 4 April 2018.